Perfect for thin or delicate hair. Boosts volume. The Monofilament metal ball tip brushes are designed specifically for hair that’s fragile or thin. 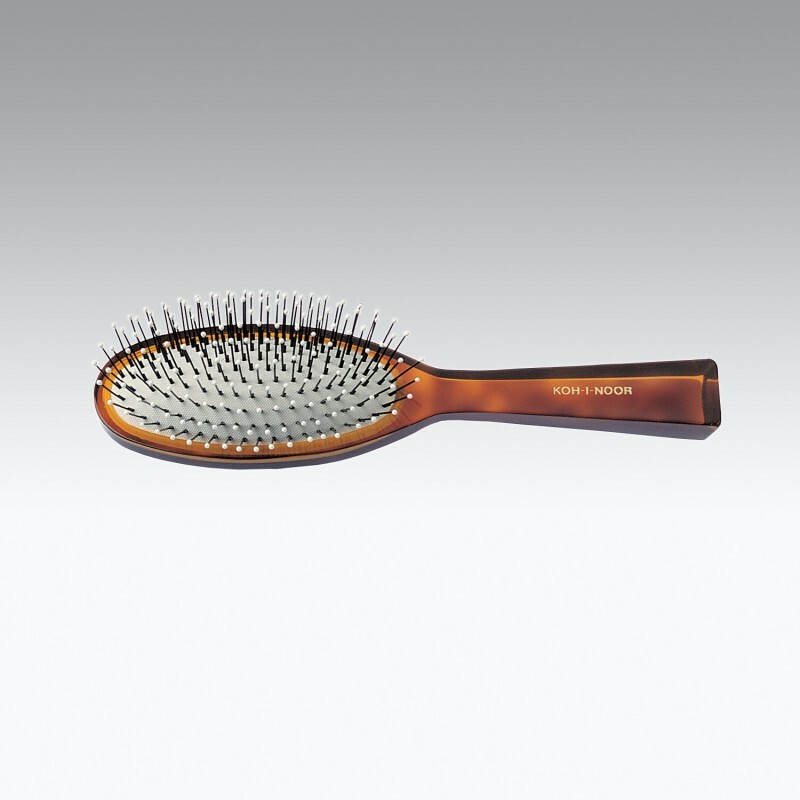 Ultra gentle, the ball tips gently massage sensitive scalps and are hand made with a cushioned, pneumatic rubber base. Never mass-produced, each brush is made by hand. The Jaspe collection features an iconic tortoise shell design, making it one of our customer favorites. Handle and body are made of cellulose acetate with a gold-stamped logo. 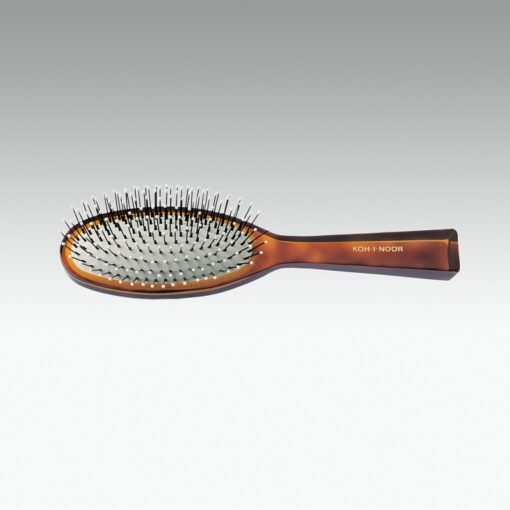 This pneumatic hair brush has monofilament ball tips specifically designed for thin or delicate hair. 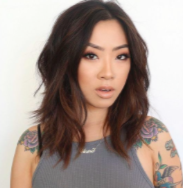 Now I love my hair! Really high quality brush and it helps to lift and increase volume. From day one I’ve loved my Jaspe brush! I’ve bought them before and they last forever. I noticed my hair getting thinner and more fragile so I switched my brush. I didn’t realize it would make such a difference. My hair looks better than it has in years!